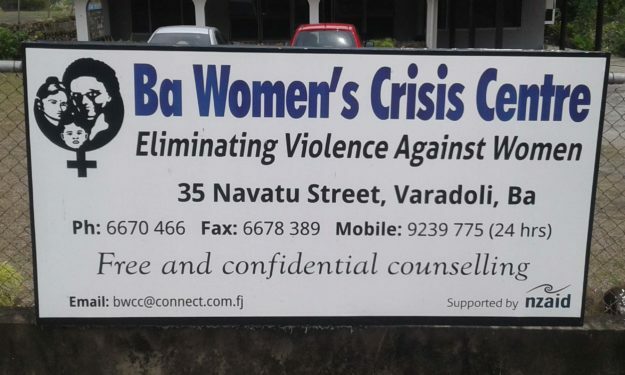 The Ba Women’s Crisis Centre was opened in early 1992 following concern at the huge increase in violent assaults against women in Ba and surrounding areas. The spike in violence against women prompted the late Veena Singh, a social worker, to gain support of women from the Soroptimist Club of Ba to meet during 1991 to discuss ways in which a crisis counselling service could be established for women survivors of domestic violence and sexual assault. 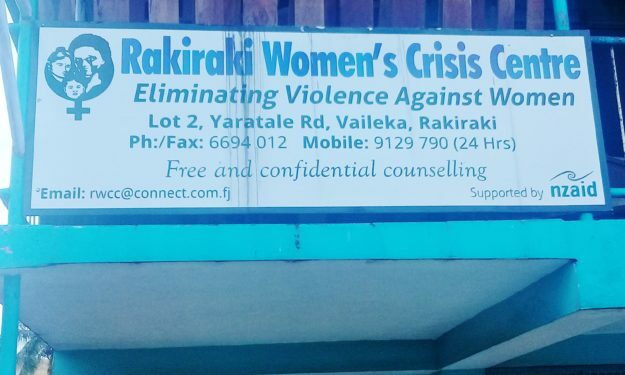 The Labasa Women’s Crisis Centre was formally established in 1995 through the dedication and commitment of a woman from Dreketi named Bimla Singh, along with other women. Even before it was formally established, much work had gone into preparing the foundation through training, community talks and counselling sessions. The Centre’s roots goes back to four years before its registration, when Bimla and others attended the first national Conference Against Violence Against Women at Deuba in 1991. 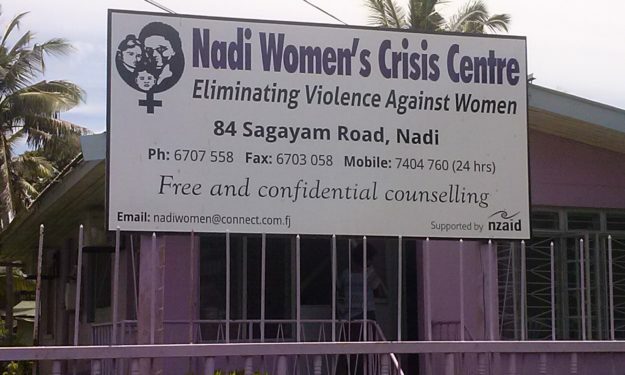 Established in November 2003, the Nadi Women’s Crisis Centre is funded by NZAID. Current funding resumed in July 2004 and will end in June 2005. The Centre is located on the western side of Viti Levu, Fiji’s largest island. 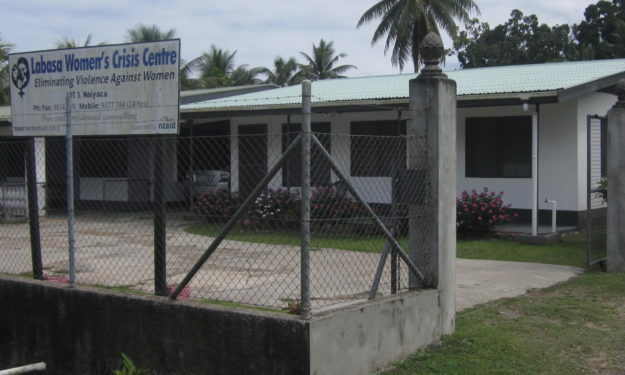 The services provided by the Centre extends down the cane-belt area to include the townships of Nadi, Lautoka, Sigatoka and surrounding villages and rural settlements. The address of the Centre is 84 Sagayam Road, Nadi.